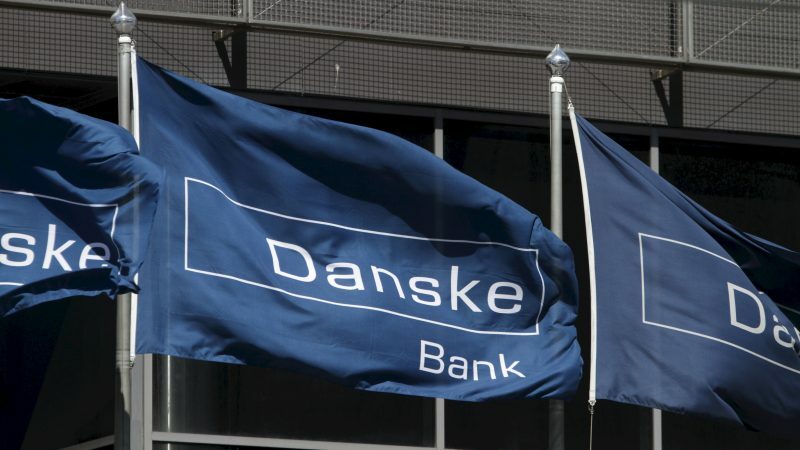 National banking supervisors who control the EU banking watchdog effectively forced it to clear financial regulators in Estonia and Denmark, who were investigated in relation to suspected money laundering activities by Danske Bank, a member of the European parliament said on Wednesday (17 April). Marking six months since the murder of Maltese journalist Daphne Caruana Galizia, an international consortium of journalists has started publishing further revelations aimed at uncovering the truth about her assassination and making sure her investigations live on. 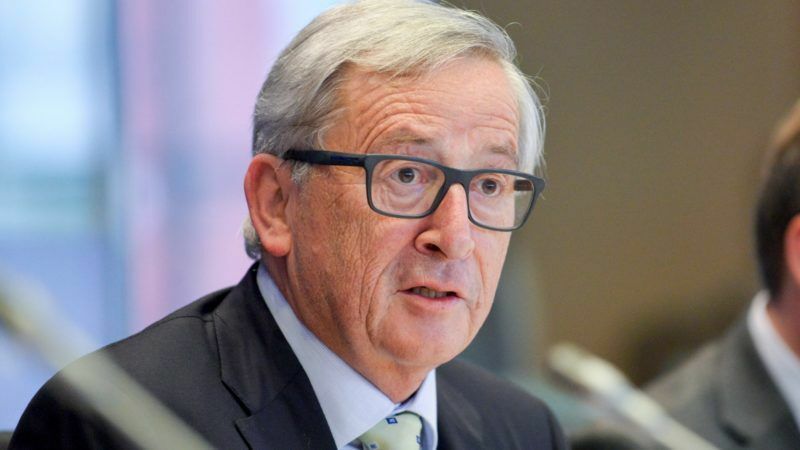 European Commission chief Jean-Claude Juncker admitted on Tuesday (30 May) that he overlooked certain effects of Luxembourg's tax policy during his tenure as prime minister of the tiny member state. 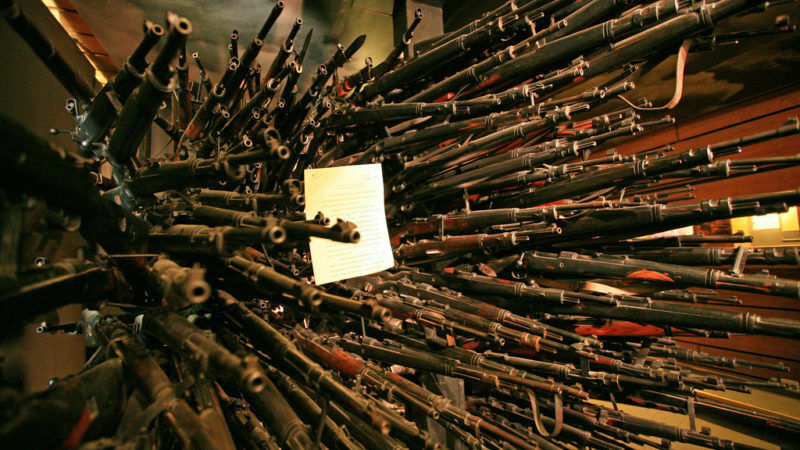 The European Parliament approved in plenary yesterday (14 March) amendments to the EU’s firearms legislation but the agreed text is a long way from what the European Commission initially had in mind. EURACTIV Germany reports. 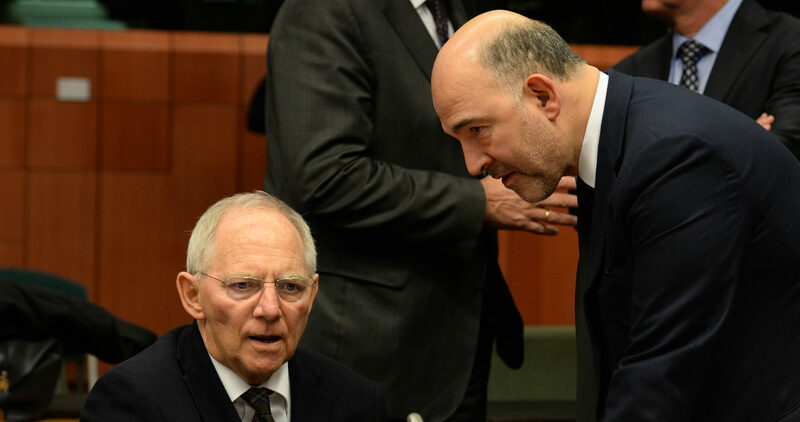 The German government still wants to set up a European monetary fund but the European Commission does not want to surrender any responsibility for assessing eurozone finances. EURACTIV’s partner Der Tagesspiegel reports. 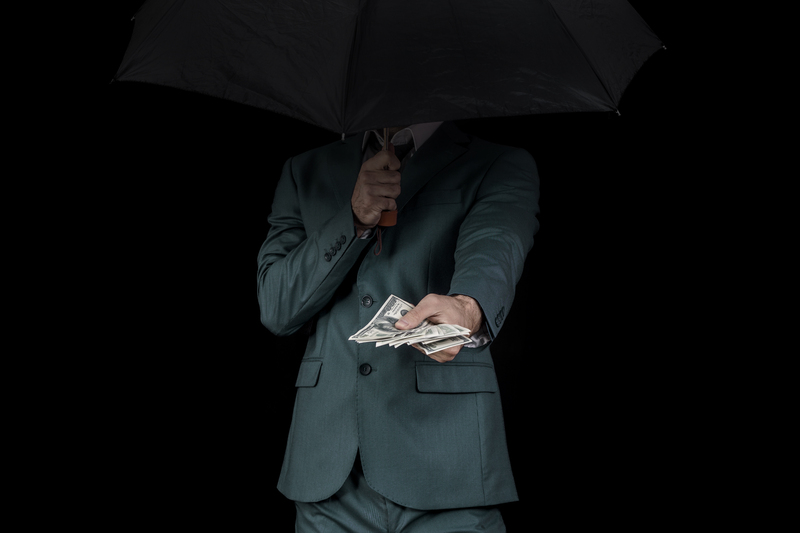 MEPs from the Greens/EFA group voiced frustration today (2 February) with being blocked in their investigation of the Panama Papers and on the ways in which money laundering and tax evasion are made possible in the European Union. 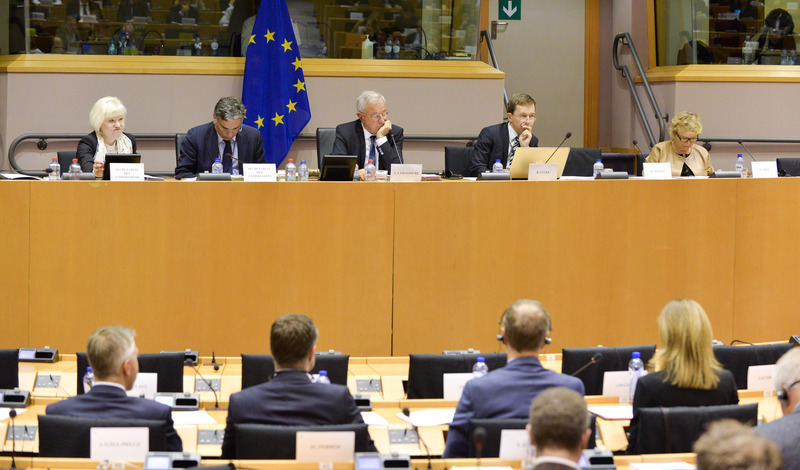 MEPs have been quick to point out the reforms needed to improve accountability in the Commission but have not turned the same critical eye on themselves, writes Myriam Douo. 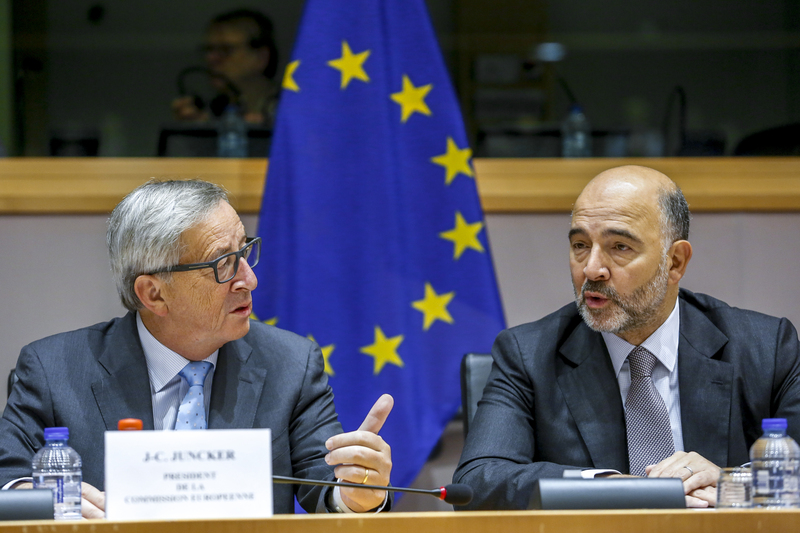 The Brief: Does the EU actually care about Syria? The European Union slapped sanctions on Russia for annexing Crimea. 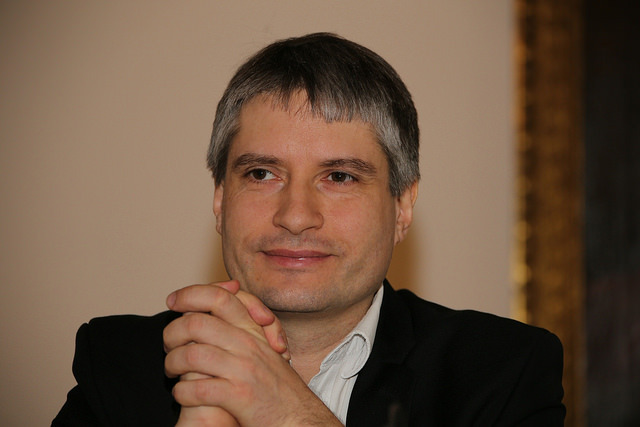 Why isn’t it doing the same to Moscow for breaking international law in Syria? 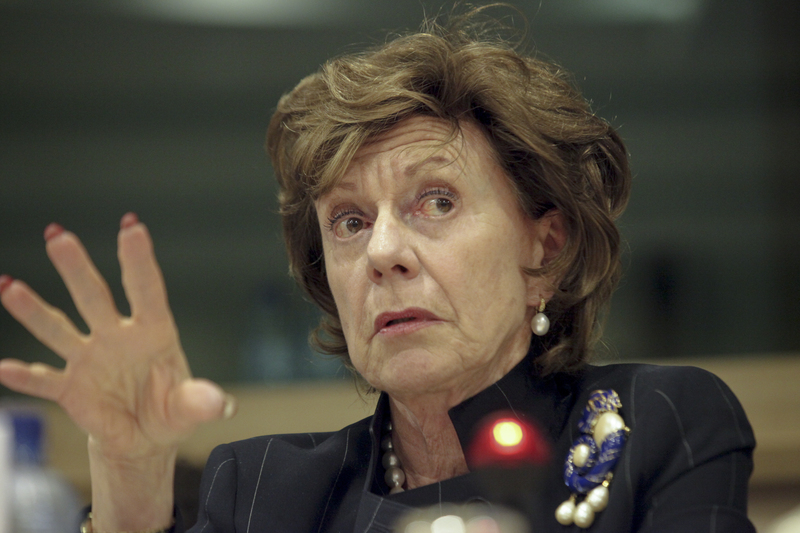 The new committee of inquiry into the Panama Papers has voted to stretch its mandate to cover the Bahamas leaks, the latest offshore revelations which directly implicate the former Commissioner Neelie Kroes. EURACTIV France reports. 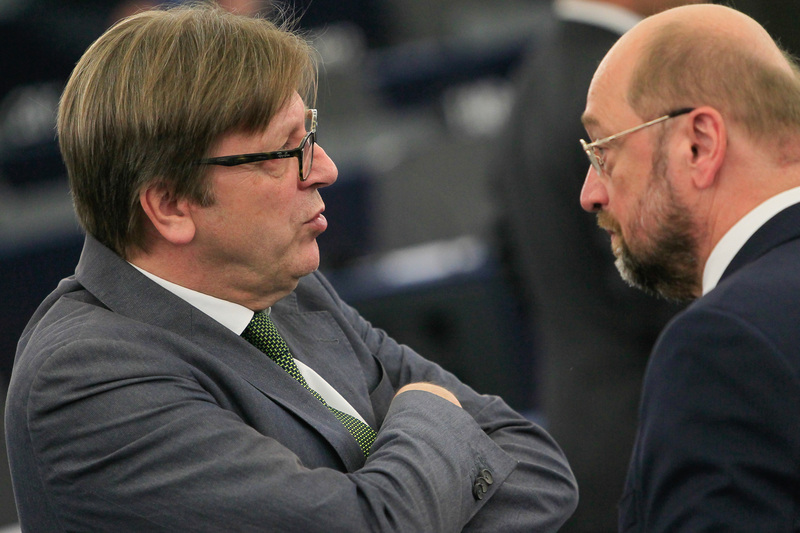 The European Parliament has indefinitely postponed a vote on an initiative that was meant to bring clarity to MEPs' side activities and rein in lobbyists. But no one wants to shoulder the blame. EURACTIV Germany reports. 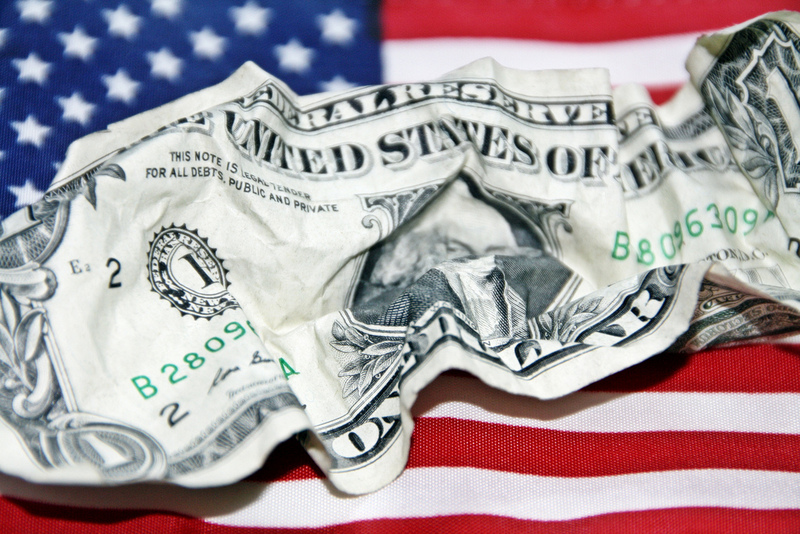 It isn't just tropical nations like Panama that act as safe havens for tax avoiders; the US stands accused of the same thing according to a new study by the European Parliament's Green faction. EURACTIV Germany reports. 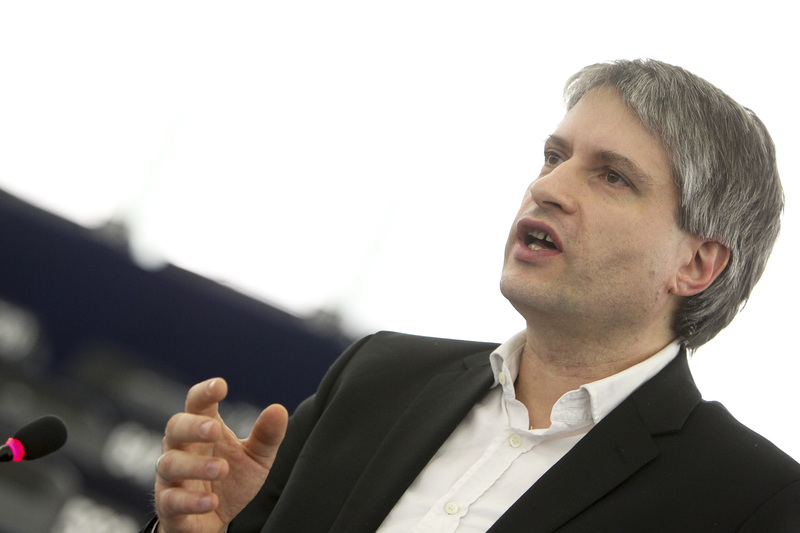 The lead MEP on a European Parliament transparency report has said that he was lobbied “all the time” during secret negotiations over EU law, and had better access to classified documents just because he is German. Sven Giegold exclusively told EURACTIV he wouldn’t care if “trialogue” discussions were livestreamed and branded a European Commission push for better regulation an attack on parliamentary democracy. 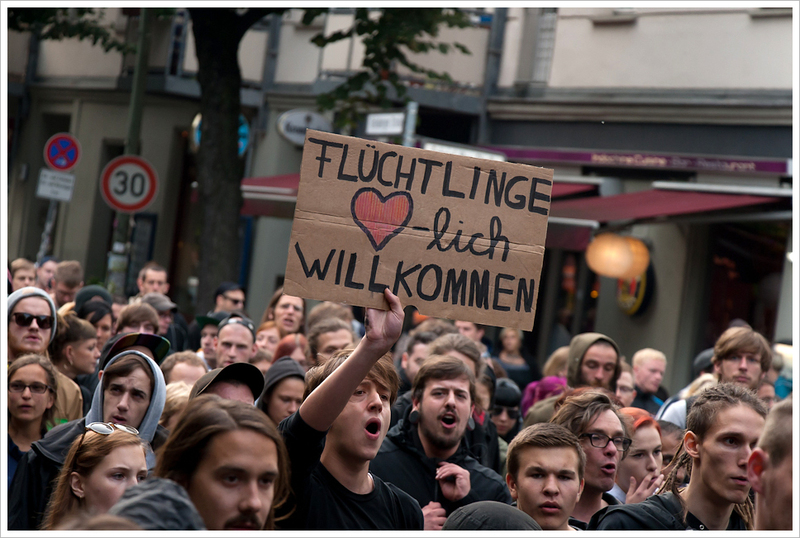 The German Greens have added their voice to the debate on the refugee crisis. Some unexpected approaches have been discussed. EURACTIV's partner Tagesspiegel reports. The European Parliament's Tax Rulings Committee has called for sanctions to be placed on multinationals that refused to attend hearings on their tax practices. EURACTIV France reports. 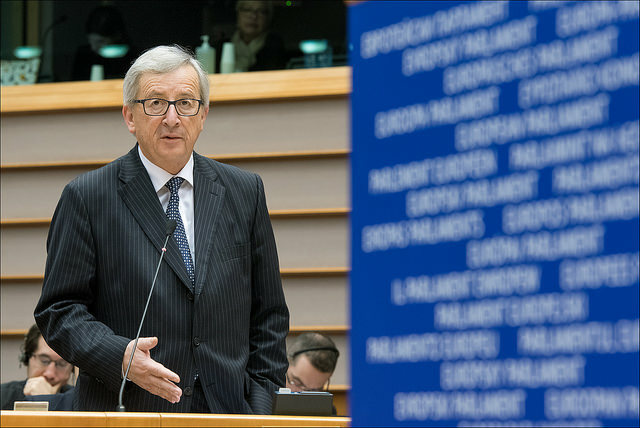 European Commission President Jean-Claude Juncker today (17 September) gave MEPs an occasionally short-tempered defence of his alleged role in the Luxleaks tax scandal. The EU’s Markets in Financial Instruments Directive (MiFID) II is supposed to prevent excessive food speculation. 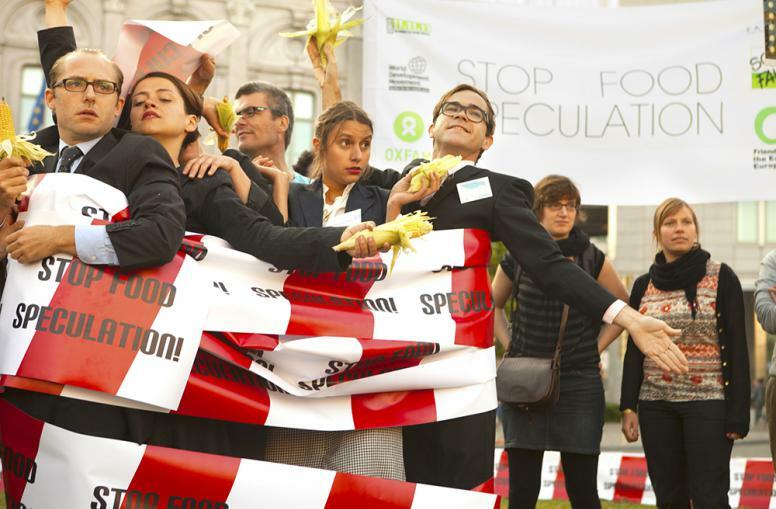 But Oxfam says the financial sector is fighting stricter rules, with grave repercussions. EURACTIV Germany reports. 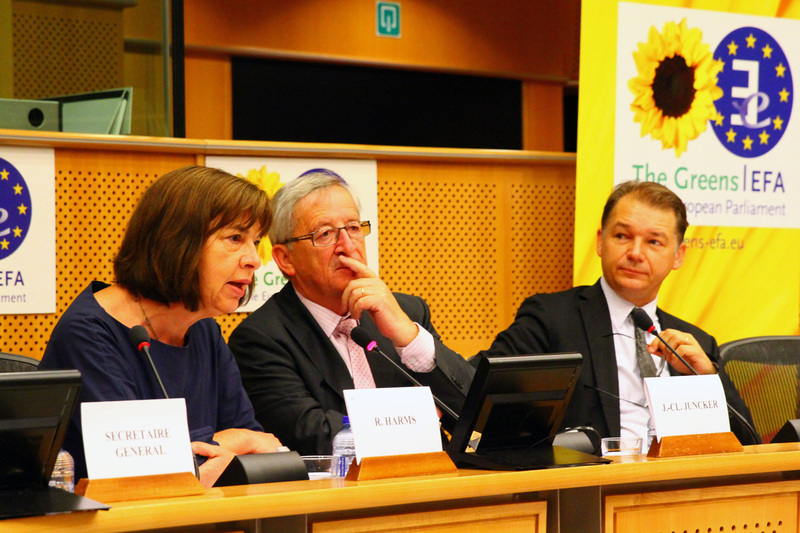 The all-powerful Conference of Presidents of the European Parliament decided on Thursday (5 February) that there would be no committee of inquiry into the Luxleaks scandal, giving it less clout in ongoing investigations of tax avoidance at the European level. EURACTIV France reports. 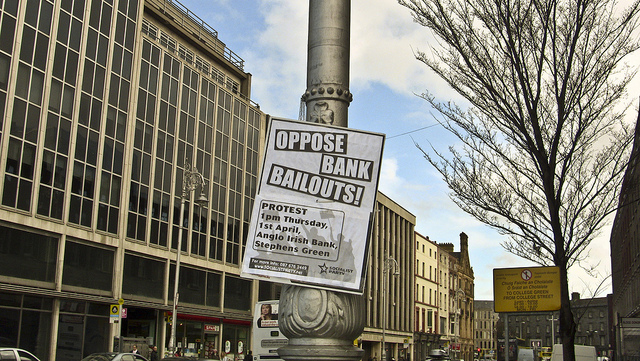 The European Commission Tuesday (21 October) issued rules for calculating the contributions of banks to national resolution funds and a proposal for banks contributing to the banking union’s Single Resolution Fund that would see largest banks hardest hit. 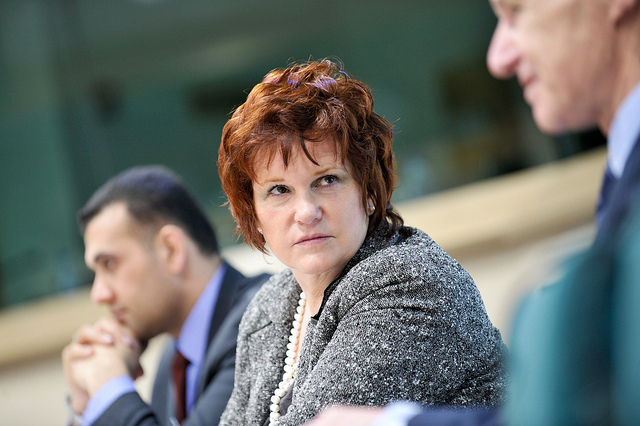 The MEP who led calls to cap fund managers’ bonuses has slammed Sharon Bowles, the ex-chairman of the European Parliament’s Economic and Monetary Affairs Committee, for taking a job with the London Stock Exchange. 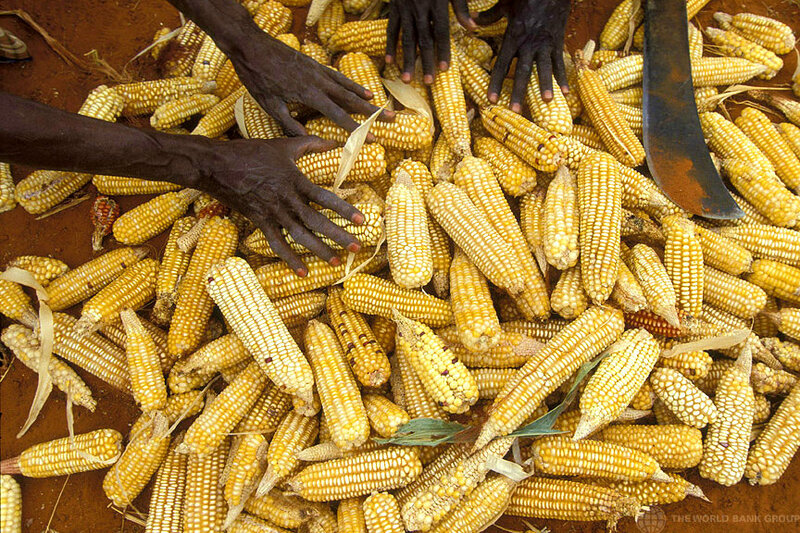 NGOs and investors are at odds over the effects of food speculation, causing the European Parliament to propose limiting direct stakeholder purchases, and Deutsche Bank to cover its tracks amid "a flood of accusations." EURACTIV Germany reports. MEPs face a daunting two weeks as they attempt to iron out glitches in key banking union regulations before heads of state meet in December to seal the new regime. Parliament’s life would be made easier if they knew how many countries want to join the new union, the rapporteur on one of the two regulations tells EURACTIV. 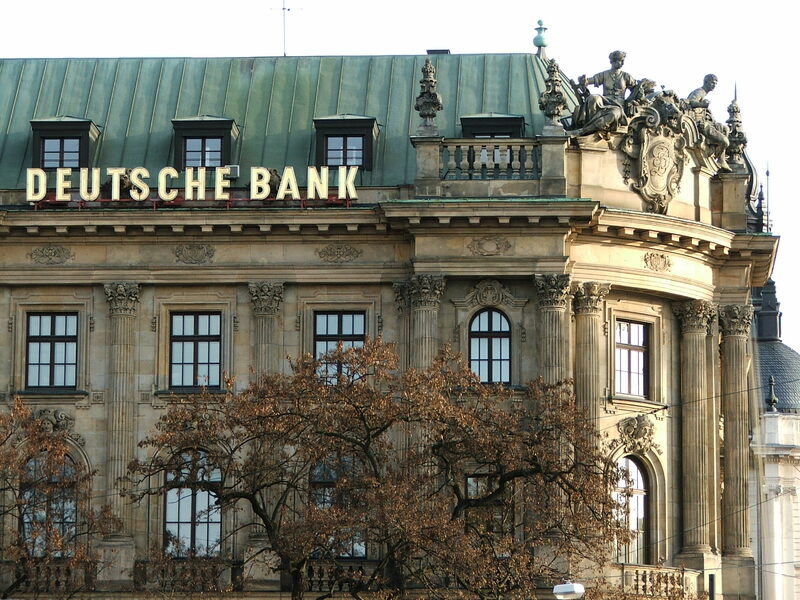 Large cross-border financial institutions will be supervised by a new European authority acting through national regulators, according to draft reports from the European Parliament which establish a single rulebook for financial supervision in the EU.